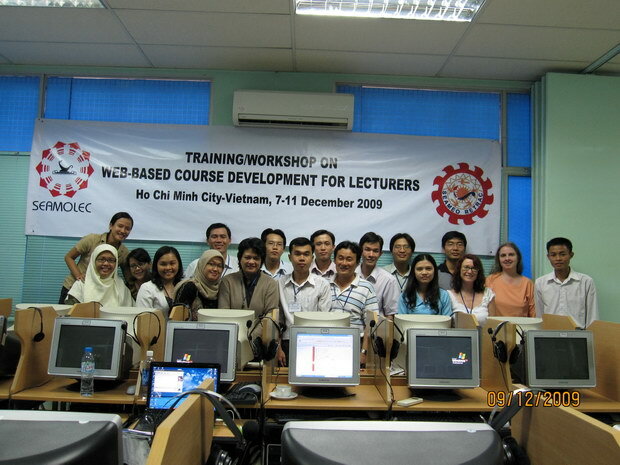 From December 07 to 11, 2009, SEAMEO RETRAC in collaboration with SEAMEO SEAMOLEC organized a training course on Web-based Course Development Using Moodle for Lecturers. 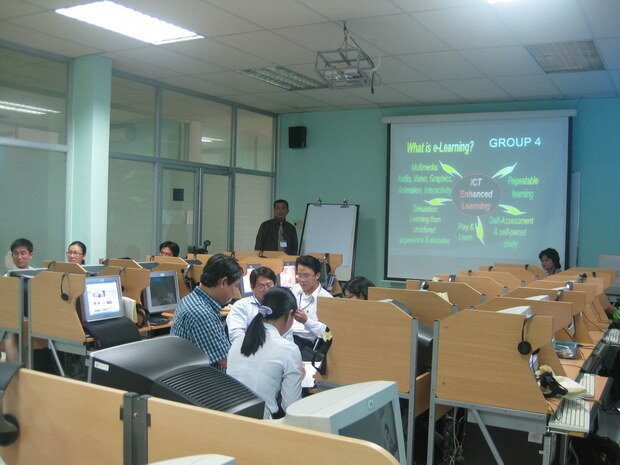 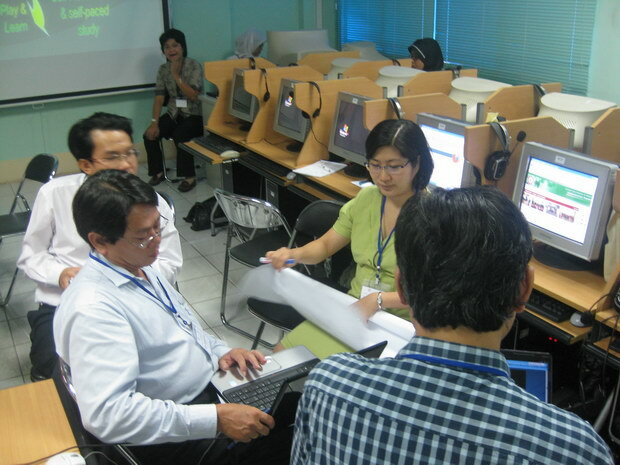 The training aimed at assisting lecturers to apply ICT, especially Moodle, in teaching and managing students and lessons. 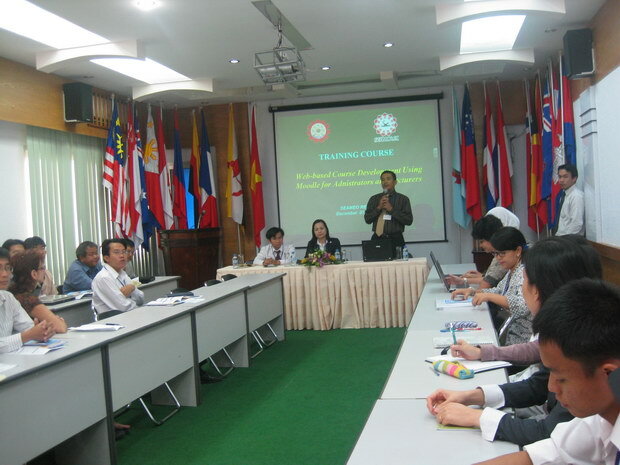 The presentations and facilitation were highly appreciated by participants and the experience shared by the trainers in this field has brought about a lot of insightful and helpful information and practices. 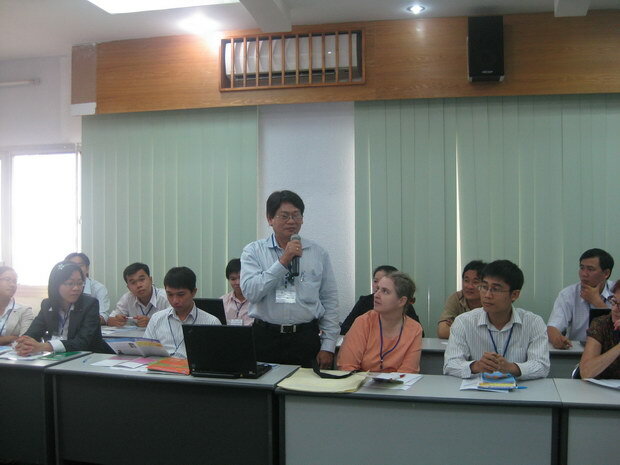 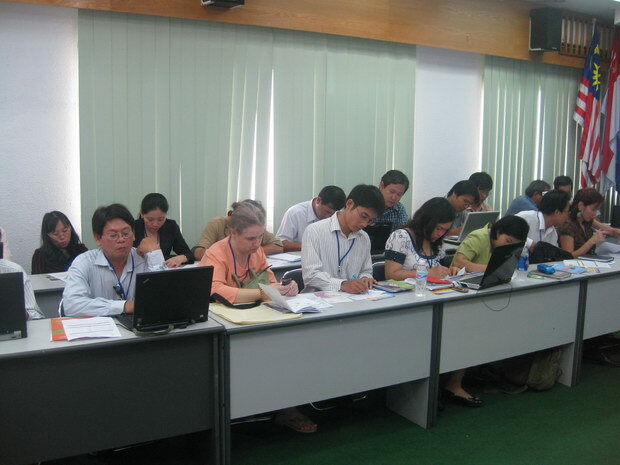 Attending the course were 36 lecturers, officers and leaders from universities and colleges in Ho Chi Minh City and the Mekong Delta.